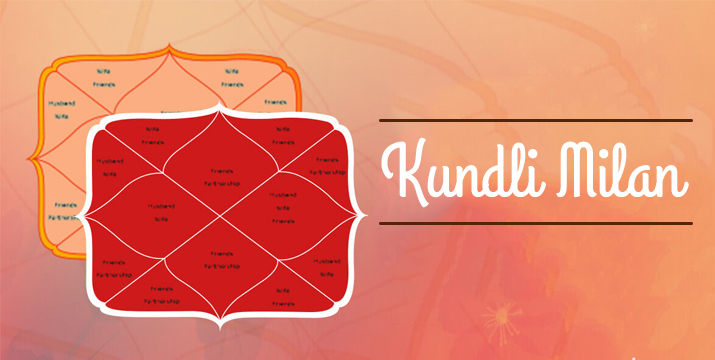 In Vedic Astrology, the concept of Kundli Matching or Horoscope Matching is very eminent. Marriage is the sacred bond between two separate entities, bringing them together for a long and healthy marital life. There are different names for matchmaking viz, Kundali Milan, Guna Milan, Horoscope Matching and Compatibility, LagnaMelapak etc. The factors which are considered at the time of marriage are:Guna Milan, ManglikDosha, and Strength of Navamsa Chart. In Guna Milan Ashtakoot Milan has checked and there are total 36 GunaMilans in Ashtakoota. During the Matchmaking various factors are considered like Bhakut Dosh, Nadi dosh etc. 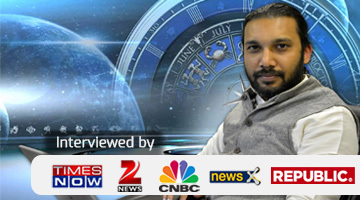 If you want to consultation about the Matchmaking then Consult with Honest Astrologer Swami Gagan, book an appointment to talk via given button, you will get all analysis and if any issue then reason behind and remedies for solution.